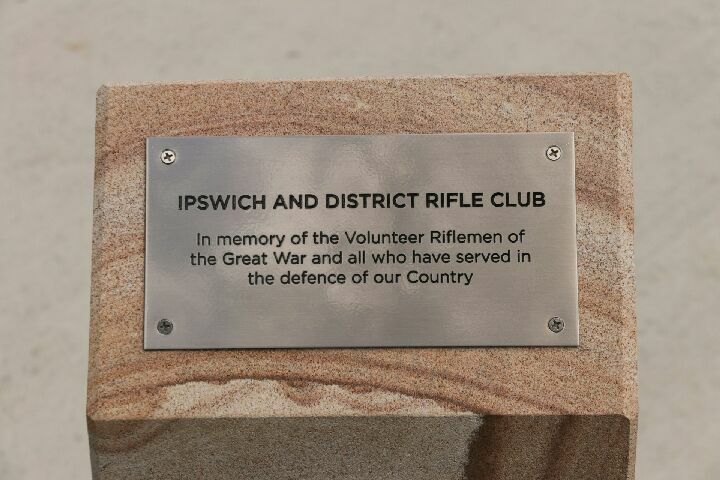 Latest News | Ipswich & District Rifle Club | A part of Ipswich since 1859. 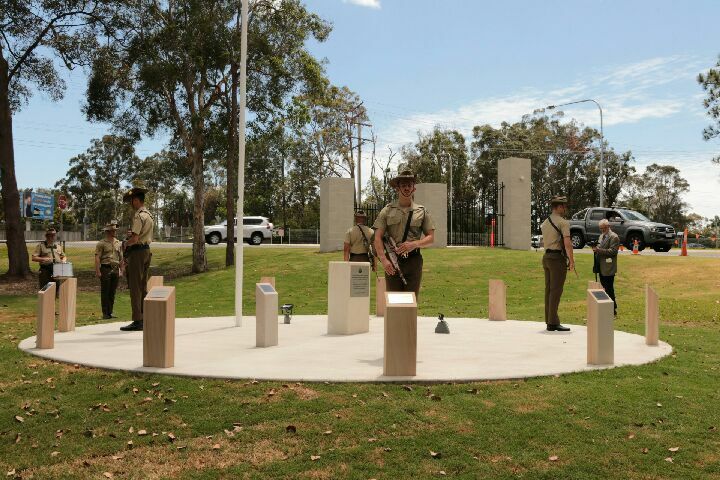 This entry was posted in Latest News, Member News on April 26, 2019 by Tim Boase. 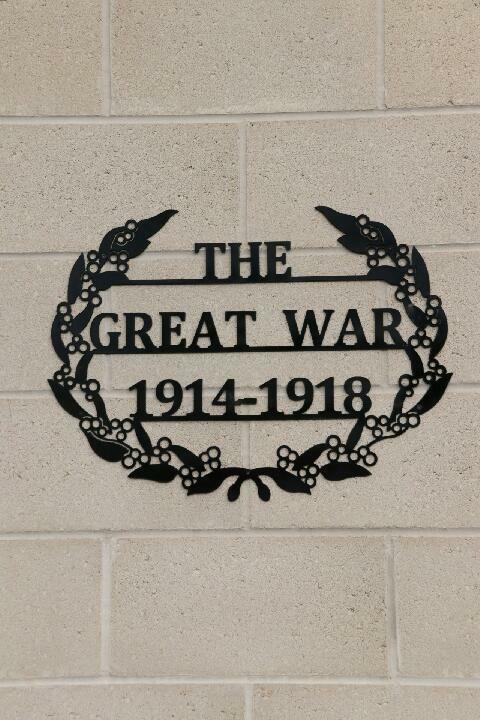 This entry was posted in Member News on April 25, 2019 by Tim Boase. 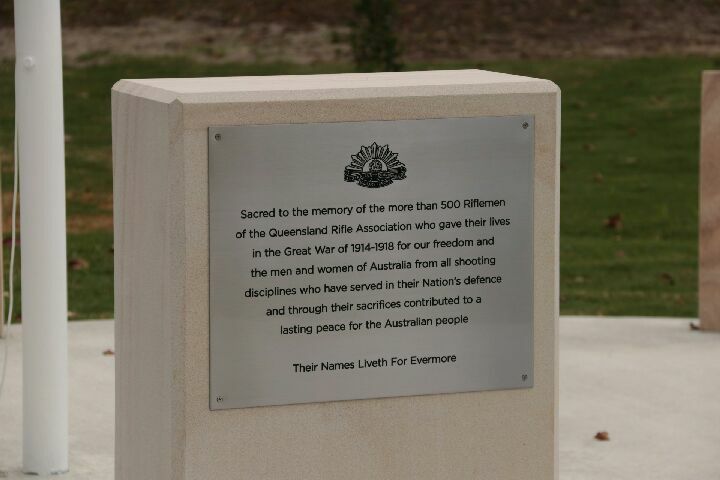 All QRA members are invited to attend the first ANZAC Day service to be held at the Complex’s Armistice Centenary War Memorial, on Thursday 25 April 2019. 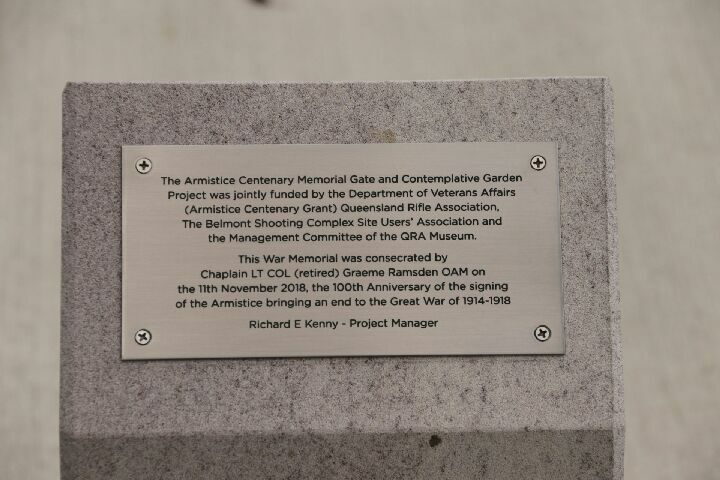 The service will be held at 10.30 am at the War Memorial adjacent to the primary entrance of Belmont Shooting Complex at 1485 Old Cleveland Road. Parking will be available and attendees are requested to follow the directions of traffic control officers. This entry was posted in Latest News on April 24, 2019 by David Nicol. 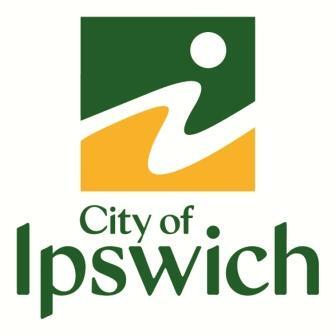 Ipswich and District Rifle Club will host a ‘Come and Try May’ event on Saturday 18th of May 2019 from 9.30am. You will be shooting a target from 400 meters. A fee of $40 per participant covers all gear and coaching provided. Please bring a form of photo ID with you on the day. We look forward to seeing you then. 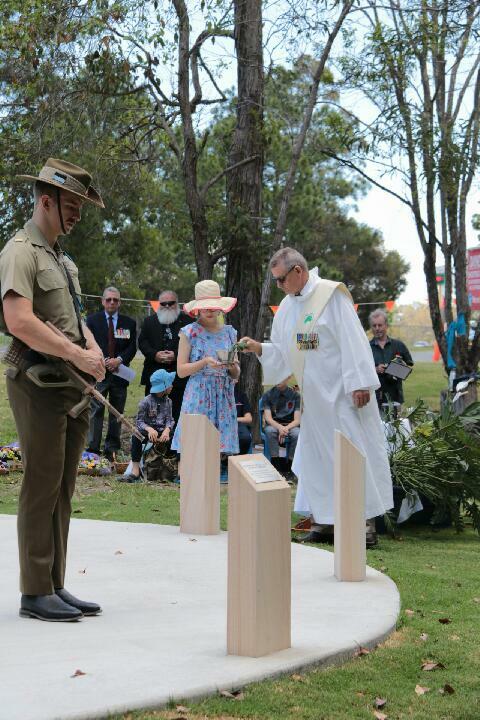 This entry was posted in Latest News, Member News on April 19, 2019 by Tim Boase. 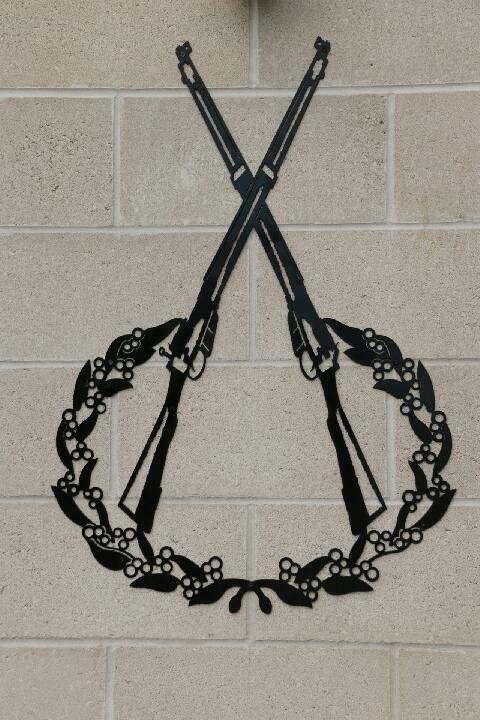 The Victorian Rifle Association has put together a fantastic promotional video of their Queens which took place last week. 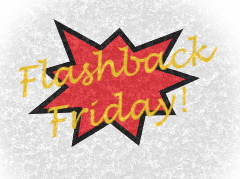 It is a great representation of the wonderful aspects participation in such events can bring. This entry was posted in Latest News on April 18, 2019 by Tim Boase. This entry was posted in Latest News on April 13, 2019 by Tim Boase. This entry was posted in Latest News on April 9, 2019 by David Nicol. 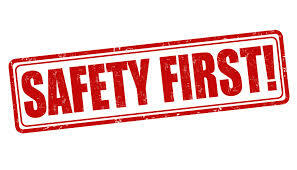 Limited numbers, high demand, book now for Safety course Sunday 26th May – click link below. This entry was posted in Latest News on April 7, 2019 by Tim Boase. Last weekend saw the 2019 Champion of Champions Competition and the City v Country Teams Matches contested on the Duncan Range at Belmont. Congratulations to Rob Rush finishing 4th in TR-A just 2 points and 2 centres from the leader after 3 stages. After the CofC, a fierce competition then ensued across the mounds over the Saturday afternoon and Sunday as the Country teams took on the City teams. Country TR Team 1 bested City TR Team 1 by 10 points and 1 centre to take the TR win for a Country win. Country F-Std White were able to take Country F-Std Maroon by 4 points and 6 X’s to consolidate a Country win. 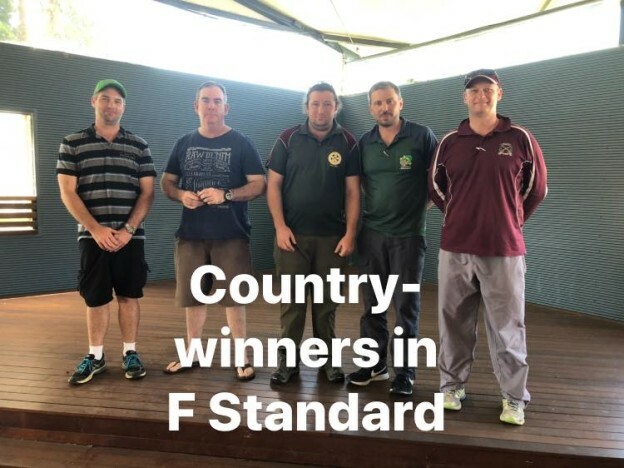 Country F-Open White manage to perform an over-take at the long to pass Country F-Open Maroon for a Country win. City F-TR put up an outstanding effort to beat Country F-TR by 21 points and 7 centres for a City win. Congratulations to the three IDRC F-Std competitors who represented IDRC in the “Country F-Std White” team which won the day in F-Std. This entry was posted in Latest News on April 2, 2019 by David Nicol.